iBall launches ‘Musi Duet’ – completely wireless portable speaker: Looks great… sounds even better! iBall, known for its innovative and latest technology products, announces an exclusive Wireless 2.0 ‘Musi Duet’ with TWS technology that comes in pair. Enjoy the perfect representation of engineering brilliance that lets you explore the true multi-dimensional sound, in timeless minimalist design. Designed tastefully with real fabric texture makes it befitting for all the occasions – Casual or Chic. It adds glam to interiors, whether at home or office with its sleek design. As the name suggests ‘Musi Duet’ Speakers have smooth and prompt interconnection amongst for the exclusive sound quality. The best part – each speaker can be used individually when required. The silicone housing of both the chambers is the flawless fusion of design and sound reproduction, for rich and strong bass with crisp and clear highs. And creating a perfect 360° HD surround sound for wider acoustic performance. With 16 watts RMS combined for both speakers and 8 watts RMS each speaker driver delivers crisp, clear and powerful sound. Enjoy absolute clarity and experience the magic with amazing sound effects which is full clear sound and powerful Bass. The speaker is further engineered for hands-free calling in BT mode with CVC noise cancellation. Surround sound and its superior quality lets you live your music, without any interference. Equipped with easy hands on multimedia buttons (controls), be your own master of music! 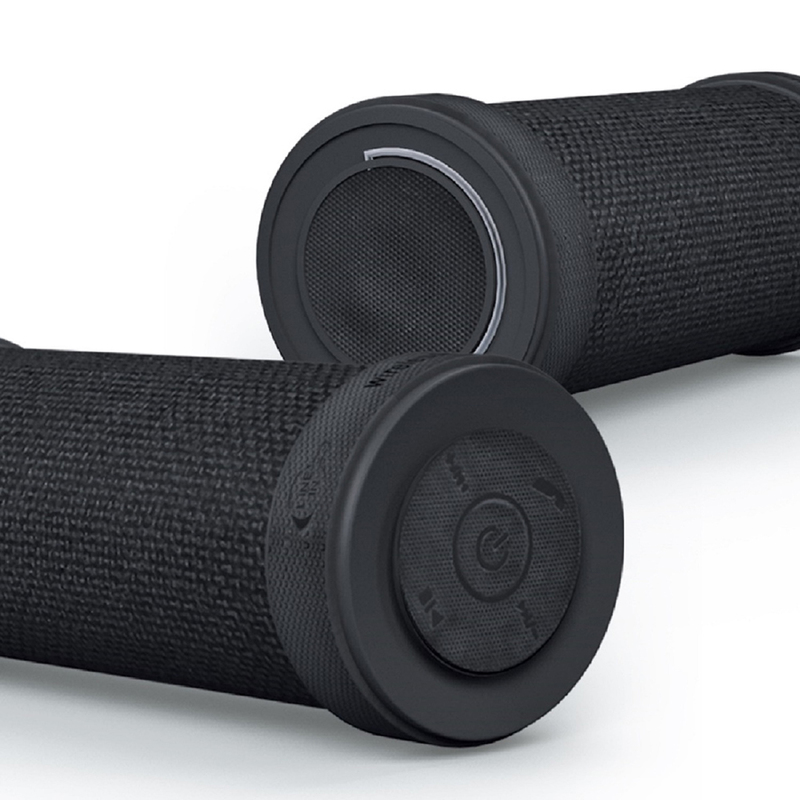 Moreover, the speakers comes with special carry handle that lets you carry your music around. Giving you no reason to let go of your party shoes. Multiple connectivity options includes Bluetooth and AUX. The good part is that 2 units of AUX cable as well as USB cables are bundled along with. With 4000 mAh battery on each speaker, enjoy music for straight 15 hours with charging time of about 6 hours. 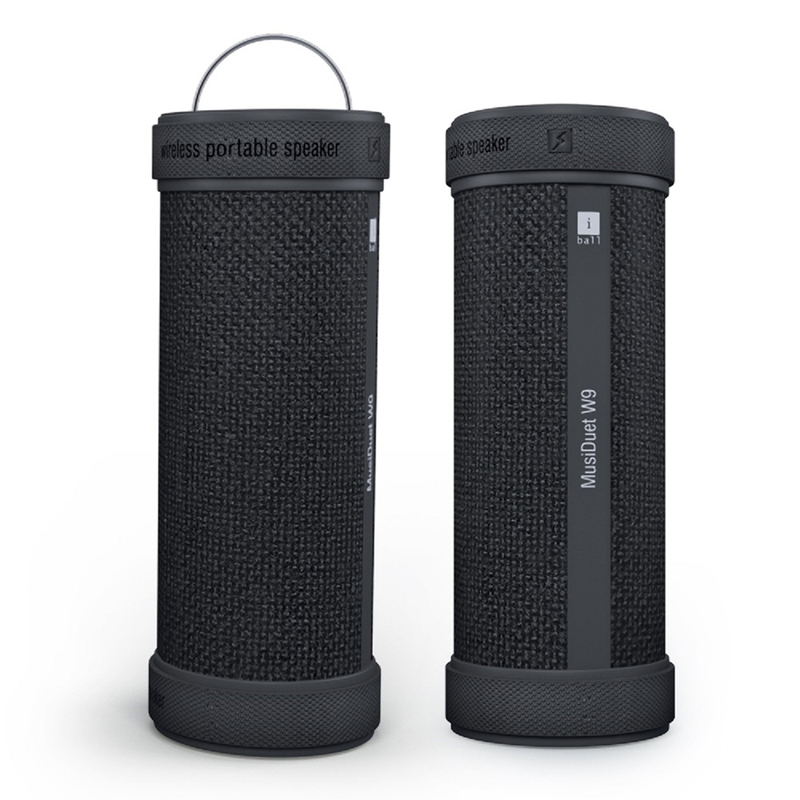 The speaker in shade of black is available with leading retail stores in India at MRP of Rs. 8,599 only.